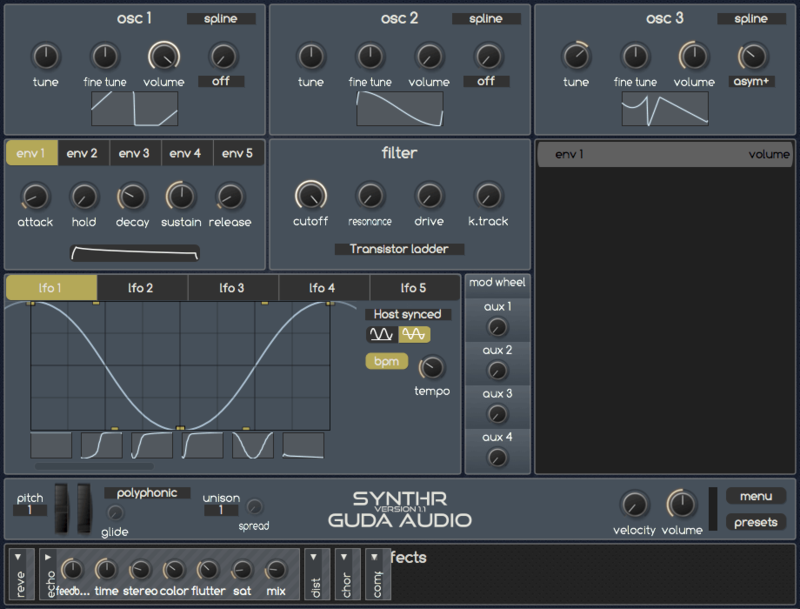 GuDa Audio has today released an update to its SynthR Synthesizer plugin for PC & Mac. Version 1.1 includes a new oscillator mode “Spline Oscillator” with dedicated waveform editor and phase modulation effects. Beside this, it comes now with a unison mode with up to 5 voices per notes. 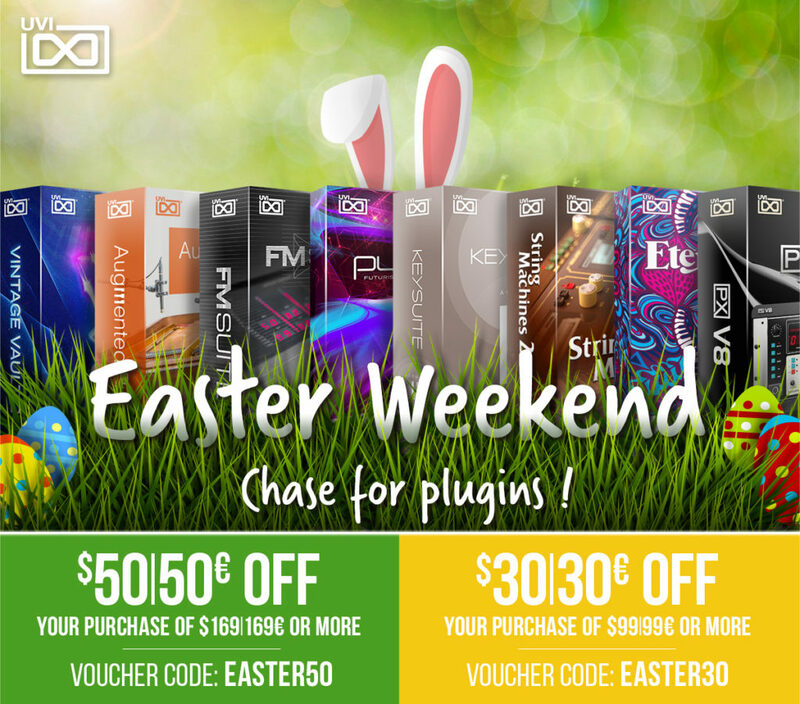 This update also includes minor bug fixes and several new presets from Ry Manning. SynthR is a flexible synthesizer with drag and drop modulations, clean anti-aliased oscillators, and sweet saturated multimode filter. 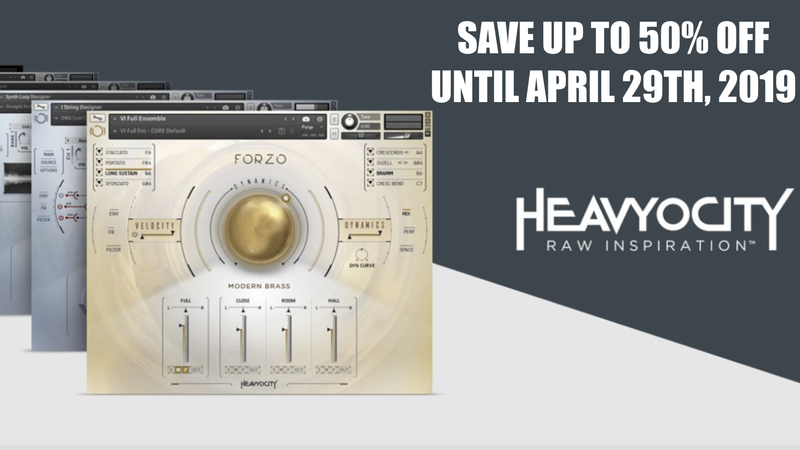 It packs great effects and flexible LFO shapes. Use unison to create wide and fat sounds with up to 5 voices simultaneous at each note. The new SynthR update is free of charge for existing users. 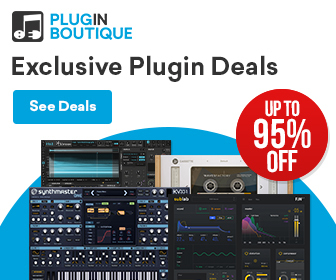 GuDa Audio SynthR is available now in VST and AU plugin formats for 59€/USD. 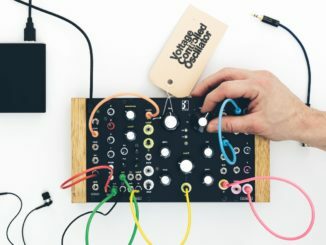 Discover The Sound Palette Of Birdkids TheBateleur 42hp Modular Synthesizer! 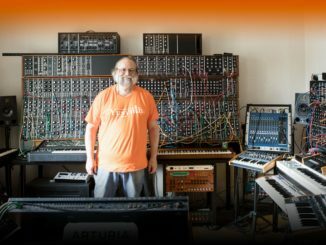 Arturia News: Interview With Yves Usson & Free Patch Library For MatrixBrute Synthesizer! Arturia today released a new patch library for the MatrixBrute analog synthesizer, designed by Yves Usson, the developer of the first MiniBrute. 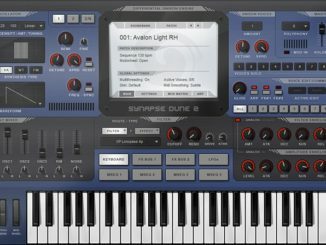 The library is free of charge and features 32 new sounds.